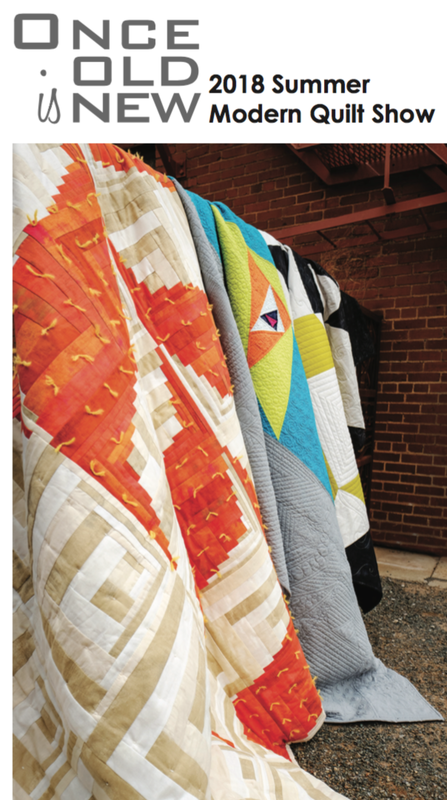 We are thrilled to present Once Old is New, a modern quilt show that puts a spin on traditional quilting. Join us for a series of events and workshops at [Artspace] at Untitled in downtown Oklahoma City June 14th - August 18th. Click HERE for more information and a schedule of events and workshops.